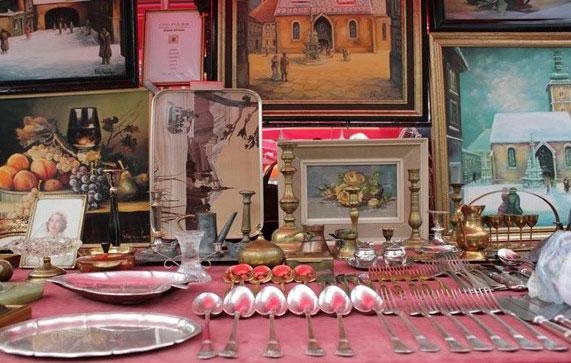 Montenegrin Association of Collectors in cooperation with the shopping mall Delta City Podgorica have organised Fair of antiques and collectibles. The fair will ltake place from December 2nd to 4th. 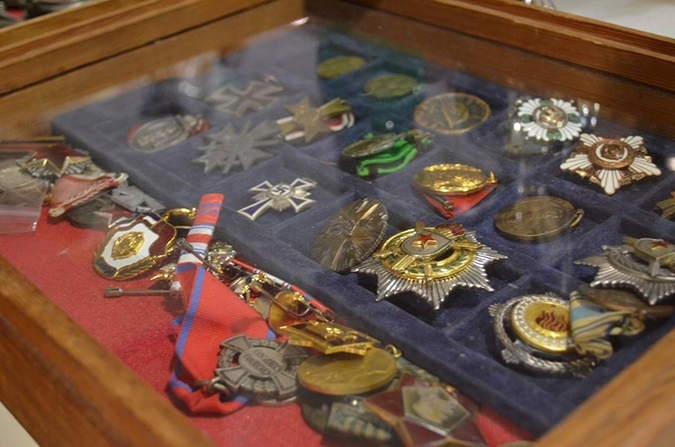 You will be able to find something for everyone: the objects of porcelain, glass, ceramics, wood, objects of old silver, old jewelry, smaller pieces of furniture such as old lamps, clocks, pictures, figures, then objects in the field of militaria, antique weapons , medals, philately, numismatics, etc. And the discount season is coming too, so you can check the stores at the same time!